The Fashion World is Talking About FIT! A new name on the High Street in Hereford has certainly been the topic of conversation in the fashion world lately. FIT!, the brand new fashion store concept which opened last Summer, to cater for the movers and shakers in Hereford, has just been featured in the prestigious national fashion trade magazine, Drapers. 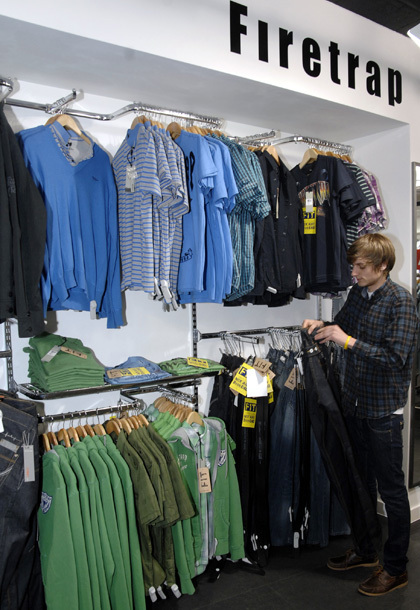 Luke Conod, Managing Director of FIT, and his team have been working on the project for some time and are the first independent retailer to open in Hereford for 50 years. 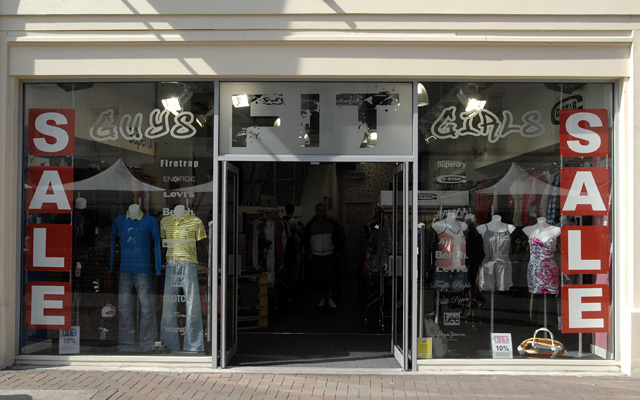 FIT is aimed primarily at the fashion focussed, A-list celebrity conscious, 16-34 year old, with a diverse mix of high fashion, distinctive designer pieces and outfits. 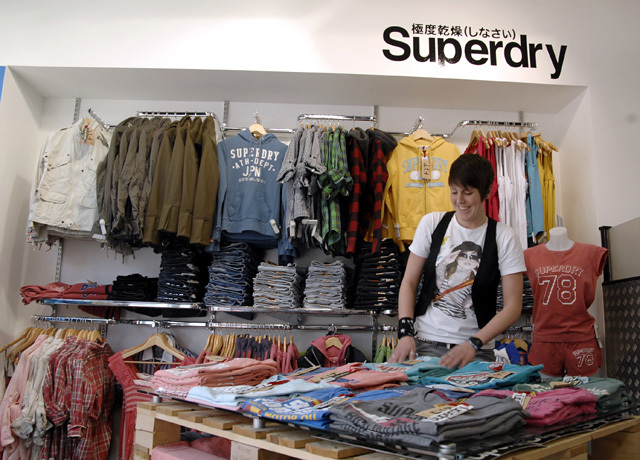 A range suiting all tastes and budgets. More information about FIT on their website: www.the-fit.co.uk or join their Facebook group at FIT HEREFORD. Copyright 2001-2018, Denim Nation (Hereford) Ltd.